In his last press release which he personally signed on October 8, 2018, before his illness and eventual death, the late founder of the Odua People’s Congress, Dr. Frederick Fasehun, endorsed the Presidential candidate of the Peoples Democratic Party, Alhaji Atiku Abubakar. Fasehun said he had worked closely with Atiku when they were members of the Social Democratic Party in the Third Republic in 1993 and could vouch for the former Vice - President as a detribalised Nigerian . The Oodua People’s Congress has hailed the emergence of former Vice President Atiku Abubakar as the Presidential Candidate of the Peoples Democratic Party. Founder and President of the socio -cultural group, Dr. Frederick Fasehun, in a press statement in Lagos today, said the PDP Convention in Port Harcourt, Rivers State, had made a nationally popular decision by electing Abubakar as its flagbearer. “PDP has done the very needful by giving Nigerians a formidable opposition candidate who not only is capable of giving the ruling All Progressives Congress (APC) a good fight at the general elections but stands an enormous chance of actually winning the coming presidential polls,” he said. Urging the 11 other PDP presidential gladiators to close ranks and throw their weight behind the winner of the PDP contest, Fasehun said that they should respect the wishes of the party delegates. “The task to enthrone a truly democratic government of Nigerians, by Nigerians and for Nigerians will not be an easy one, and all hands must be on deck to give Nigerians a government of their dream,” the OPC Founder said. 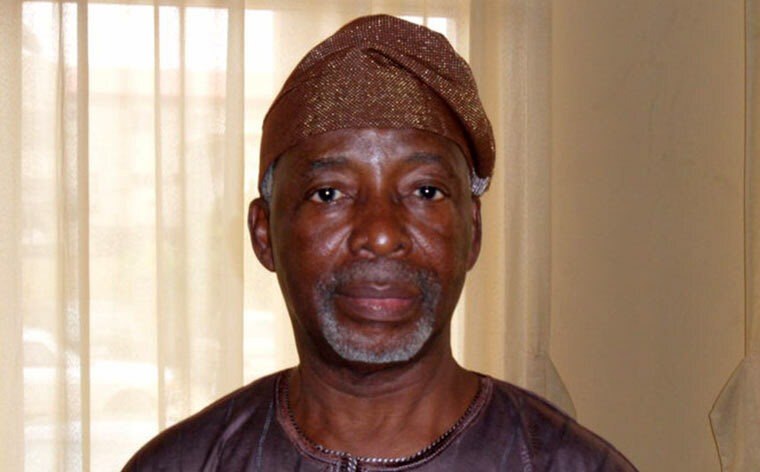 Fasehun praised the PDP convention for once more demonstrating that the party remained the country’s foremost custodian of democracy as well as an organisation with an unbroken consistency in maintaining internal democracy. Showering encomiums on Alhaji Atiku Abubakar, OPC said the PDP Presidential Candidate was a foremost nationalist, whose personal character, business successes, administrative experience, and formidable political credentials marked him out as the leader Nigeria needed at these trying times. He said that although OPC was non -political, the organisation would extend a hand of fellowship towards the enthronement of a truly democratic and progressive leader for the country. Fasehun especially singled out former President Olusegun Obasanjo for praise over his silent support and fatherly role in the emergence of Atiku as the PDP candidate.